By Duke Ellington. By Duke Ellington (1899-1974). Arranged by Kirby Shaw. Jazz Chorals. 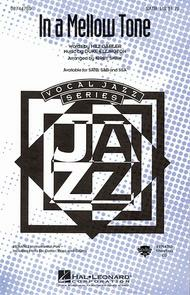 Jazz, Vocal Jazz, Standards. Octavo. 12 pages. Published by Hal Leonard (HL.8744759). This arrangement of the great Duke Ellington standard is hot! 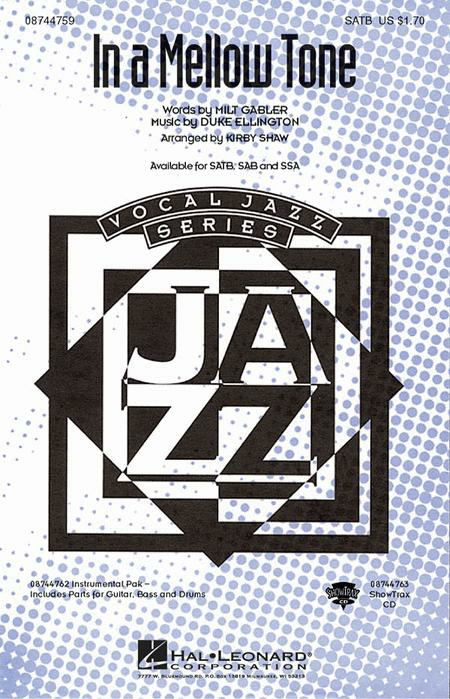 Voices in octaves start the melody over a single bass line and gradually develop into an exciting “big-band” style shout chorus.Available separately: SATB, SAB, SSA, Instrumental Pak (parts for Guitar, Bass and Drums) and ShowTrax CD. Performance Time: Approx. 3:15.